September usually brings pleasant autumnal weather with colder mornings and hot afternoons. Temperatures of around 15-18 °C can be expected. 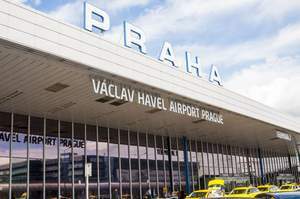 Prague-Ruzyně Airport, located 15 km from the city center and approx. 18 km from the conference venue, is served by many international airlines. Taxi from the airport to the venue is at present about 35 EUR. A shuttle bus service operates as well. City bus No. 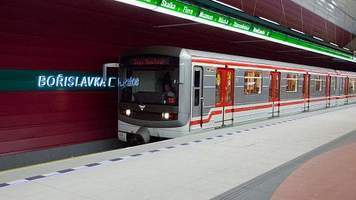 119 will take you from the airport to the Veleslavín metro terminal from where you can go by metro line A to Můstek, switch to line B and go to station Vysočanská. 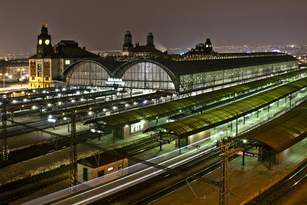 The venue is directly connected with the metro station. Prague is easily reached by rail or car. If you arrive by train, you will find metro stations (line C) at the Central Railway Station and at the Holešovice Railway Station. 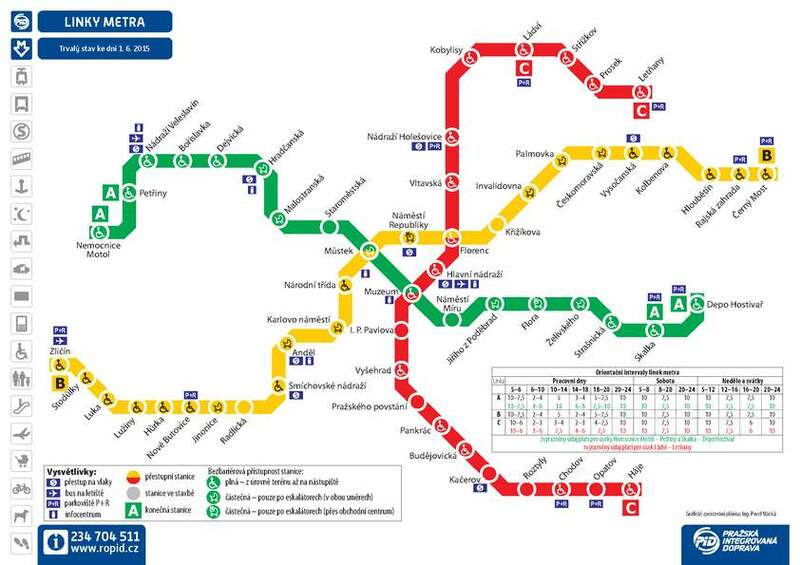 From either you can go to Florenc station and switch to line B to go to Vysočanská station. Clarion Congress Hotel has its own parking garage. Ask the guard at the entrance for the parkings costs and the hotel parking area. 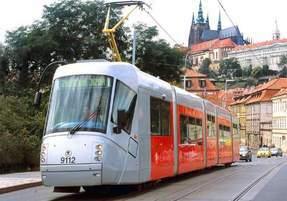 City Transportation Prague has a comprehensive network consisting of three metro lines, and trams and buses. Single tickets or travel passes can be purchased at most newspaper stands or from the coin machines at metro stations. 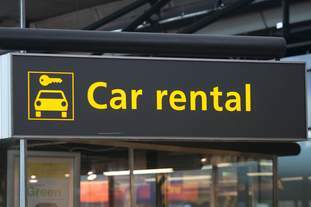 Most of the major car rental companies (e.g. Avis, Sixt) have offices in Prague. Detailed information is available from the Symposium secretariat. We recommend making reservations in advance. Clarion Congress Hotel has its own parking garage. Ask the guard at the entrance for the parkings costs and the hotel parking area. Official currency is Czech Crown (Kč). The present exchange rate is 25 CZK for 1 EUR. Major credit cards are accepted in many shops, restaurants and hotels. 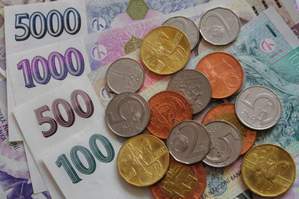 You can buy Czech Crowns at banks and other authorized money exchange offices. Travellers‘ cheques are only accepted by leading banks. Participants from most European countries and the USA can enter the Czech Republic without a visa. Other participants are advised to check requirements at their closest Czech Republic Embassy or Consulate, and make their own arrangements. Detail information can be found on https://www.mzv.cz/jnp/en/information_for_aliens/general_visa_information/index.html. An official letter of invitation will be sent on request. Such a letter will not grant any financial support. The Organizing Committee does not accept any liability for personal injuries or loss or damage of property belonging to participants or accompanying persons. Kindly check your personal and travel insurance before you travel. Electricity supply is 220 V, 50 Hz.